Medical record retrieval for law firms is often one of the most difficult, tedious, and time-consuming tasks required of a case. It takes tons of paperwork, lots of calling, faxing, emailing, and nagging, and a deep knowledge of recordkeeping regulations and agencies. Unfortunately, it’s often a necessary evil. Most cases involving medical litigation — malpractice, negligence, surgical error, or even product liability — rely on medical records to either prove or disprove the client’s claim. However, coming by these records is the most arduous part of the process. There are many reasons why timely, efficient medical record retrieval is difficult for most law firms. Many firms are short on staff and even shorter on time. They don’t have the bandwidth to learn the ins and outs of every hospital’s unique procedures and rules for recordkeeping nor do they have someone who can stay on top of record custodians on a daily basis. They have other, more important tasks to tend to, like interfacing with clients or sitting down in the courtroom. There’s also the Health Insurance Portability and Accountability Act (HIPAA) to consider. This federal privacy act requires firms to jump through countless hoops to access the medical records they need, and many times, attorneys and their teams just don’t have the resources to do that swiftly and efficiently. Finally, the majority of today’s healthcare industry is stuck in the Stone Age. Many hospitals, doctors, and healthcare facilities are still keeping records in filing cabinets and boxes stored away in basements and off-site facilities, which makes record retrieval wholly impractical and painstaking, especially on a tight timeline. A litigation support firm can take the burden of medical record retrieval off busy attorneys’ shoulders. 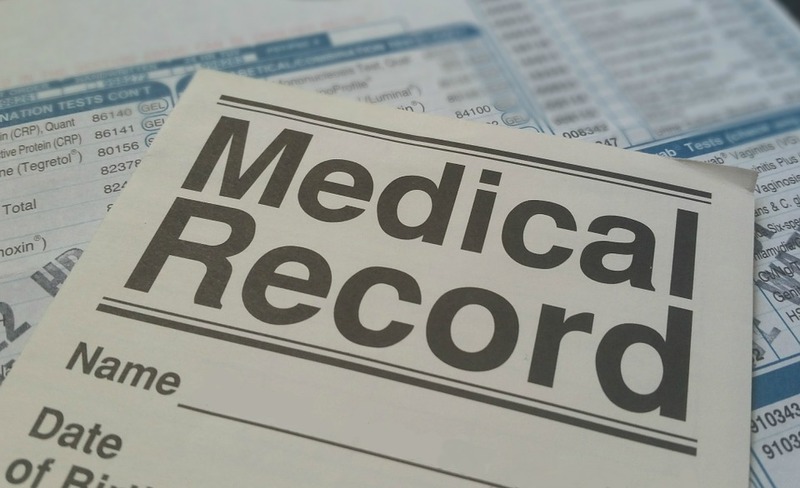 With their knowledge of HIPAA rules, connections to local agencies and record keepers, and a dedicated team of support staff, they can file your record requests quickly, accurately, and efficiently. Since they’re not balancing a million other things like your paralegals or assistants are, they can also keep on top of requests, ensuring smooth movement down the pipeline and staying on track for delivery by your case’s deadline. Starting right away (within 24 hours at LORR). Having dedicated personnel for your request. Preventing any filing errors or regulatory non-compliance from throwing your request off track. Ensuring your records are produced quickly and efficiently. Saving you the time, hassle, and headache of doing retrieval yourself. Keeping your in-house team free to handle more important matters. Finally, litigation support teams simply give you the confidence that your records will arrive intact, in full, and ready for use by your designated deadline. Litigation support companies also handle additional tasks to improve your case, like subpoena or citation services, deposition on written questions, or even legal videography and photography. When combined with record retrieval, this type of comprehensive support can mean an overall stronger, more successful case. San Antonio attorneys and lawyers: Do you need help with medical record retrieval on a case you’re currently working? Don’t have time to handle the request in-house? Just want to make sure it’s done right? Then call on LORR. With decades of experience and leadership in the retrieval business, we know what it takes to produce your records quickly, efficiently, and effectively. Just fill out our online form, and we’ll get the ball rolling on your request within 24 hours.